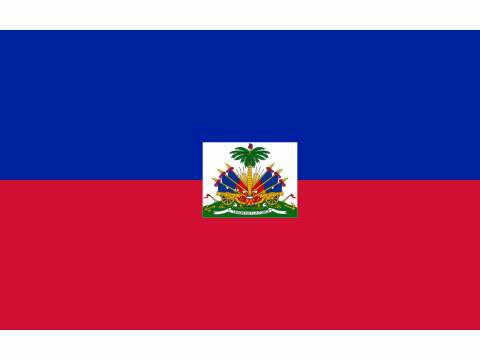 WHO OWNS THE PNH?? CASH NEEDED- NO CHEQUES, NO CREDIT!! 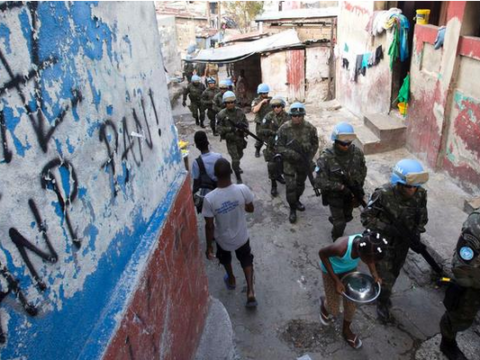 U.N. peacekeepers are leaving after more than two decades, but where does that leave Haiti?